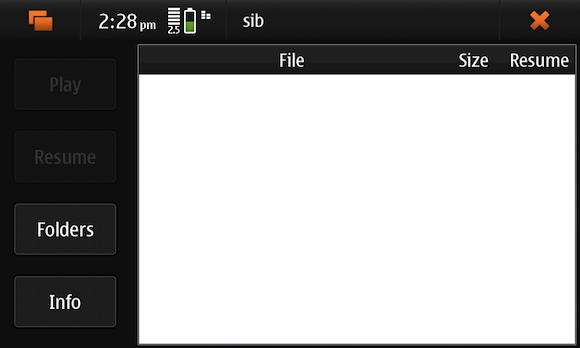 The N900 is more than capable of playing most non-HD videos. 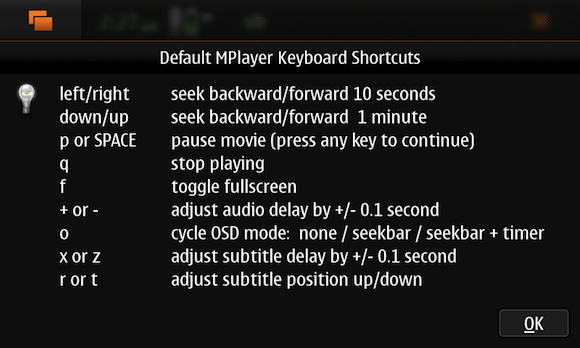 However, the built-in mediaplayer isn’t all that great, so you should go and install mplayer. 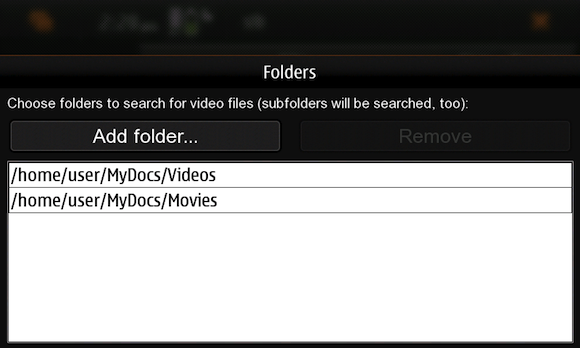 Then install SiB which is a front-end for mplayer, and you’re set to go. This entry was posted on 02/06/2010 at 17:15 and is filed under Uncategorized. You can follow any responses to this entry through the RSS 2.0 feed. You can leave a response, or trackback from your own site.